With the proposed “latte levy” dominating the media agenda this month, the Argos team couldn’t resist a news-high jacking opportunity. 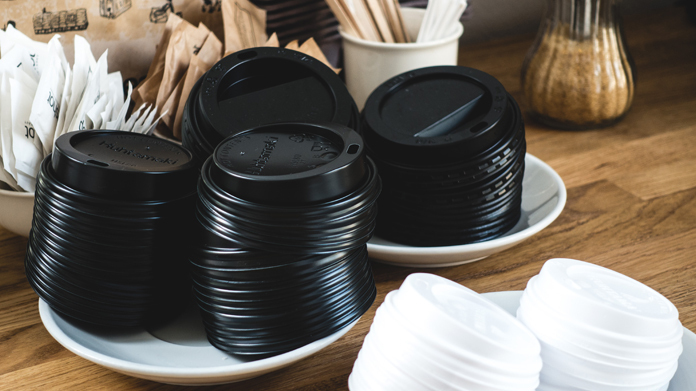 To tie in with Government’s proposed 25p tax to reduce the 2.5 billion disposable coffee cups thrown away every year, we quickly put a data request in and found that Argos had seen a huge 537 per cent surge in sales of travel mugs compared to December 2016. What’s more, certain reusable water bottles had seen a 77 per cent increase in sales. This was attributed to the ‘Blue Planet II effect’ – with UK consumers becoming increasingly conscious of the impact of plastic waste on our environment. The figures were packaged up with commentary from Argos and sold in far and wide off the back of the news. As one of the first UK retailers to release stats on this hot topic, the story went down a storm with media. Nationals including The Guardian, Daily Mirror, i Paper, Independent, Daily Telegraph and Daily Mail. All used Argos sales data. A great start to 2018, with lots more news-generation in the pipeline.